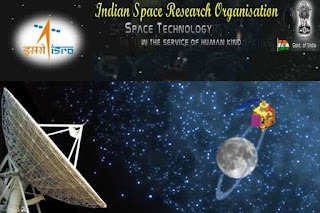 ISRO/IIRS, Department of Space, Govt of India is organising Training workshop on Bhuvan-Panchayat Portal and Mobile Application for Asset mapping on 27.07.16. Wise/Scheme Wise/ Sector Wise and their spatial coverage is required.The facility for mapping of the available assets to be provided to PRIs for database collection and use in planning. This workshop will create an enabling environment for students and faculties to have fairly good introduction to spatial organisation of data. Students and Faculty of Department of Development Policy and Practice & LGD of RGNIYD is Participating in this web based workshop.